Twitter much like Facebook is popular social networking site and these sites users are targeted with phishing scams luring them to reveal their username and passwords.Here are some security tips for twitter users for safe tweeting. Tips to secure twitter account..
1.Use strong and Unique password : Use the password for your twitter account as a combination of characters, symbols and numbers. Never use same password for different websites and email accounts, use unique password for every website. 2. 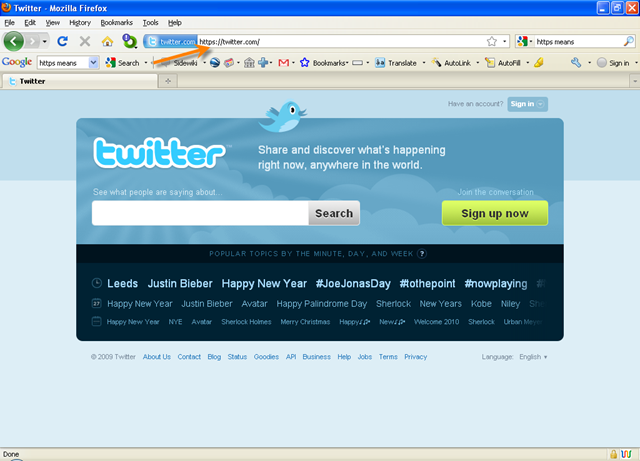 Be aware of fake twitter websites, try to type twitter.com in your browser and enter your account credentials. 3. 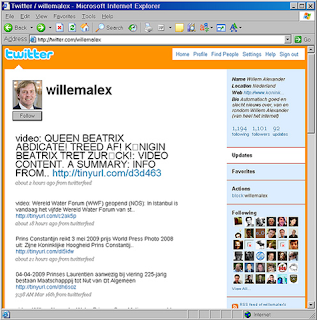 Always use extensions for browsers like Chrome and Firefox which shows preview for shortened links on twitter. Because you may be lured to click on a malicious link to steal your twitter username and password. 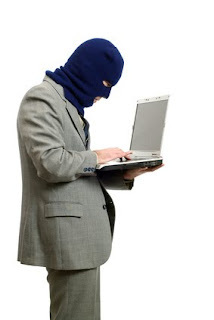 4.Keep your computer up to date with antivirus and anti-spyware. Looking for free anti-virus AVG offers antivirus and anti-spyware, and also protects from malicious links in social networks with it’s LinkScanner. 5.Twitter never asks you for password:Twitter will never asks you to download something and asks to sign into other twitter liked websites with your username and password.Twitter will never reply to you or email you asking for your password. 6.Want to update your account with third party applications make sure they connect to your account using Oauth protocol where you don’t need to share your password. Be careful of third party applications that lure you to give more followers by sharing your username and password. 7.Never use same password for any of your accounts including for twitter. 8. Twitter banned 370 weak passwords make sure you are not using any one of them for your account. 9.Hackers may lure users with malicious links to sign into twitter similar website to give your username and password. Once they take control of your account they post spam messages and other abusive stuff from your account. 10.Don’t retweet blindly without knowing whom tweets you are tweeting , also be aware of clicking DMs containing links from unknown users. A phishing scam may targeted at you through DMs. 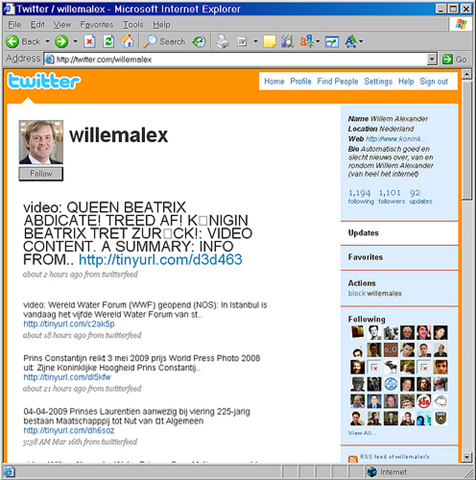 11.Use encrypted twitter: Use https://twitter.com instead of http://twitter.com and your twitter session with your tweets, retweets,DMs will be encrypted.